The tape features Lil Yachty, Jeremih, Lil Wayne, and more. 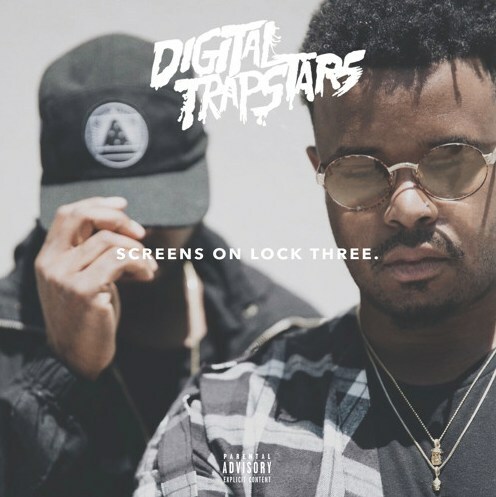 Digital Trapstars are back with the third compilation of their hugely successful Screens on Lock series. This time around the hip-hop influencers have grabbed tracks from Lil Yachty, Rich The Kid, Young Greatness, and more. The Screens On Lock mixtapes have been the go to spot for artists in the past to drop buzzing songs like Future with "Real Sistas" and Migos and Usher's "Still Got It." Stream Screens On Lock 3 below and discover that next big street smash.